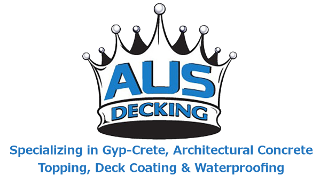 Monica Rookey - AUS Decking, Inc.
Monica Rookey is our Administrative Assistant Extraordinaire. 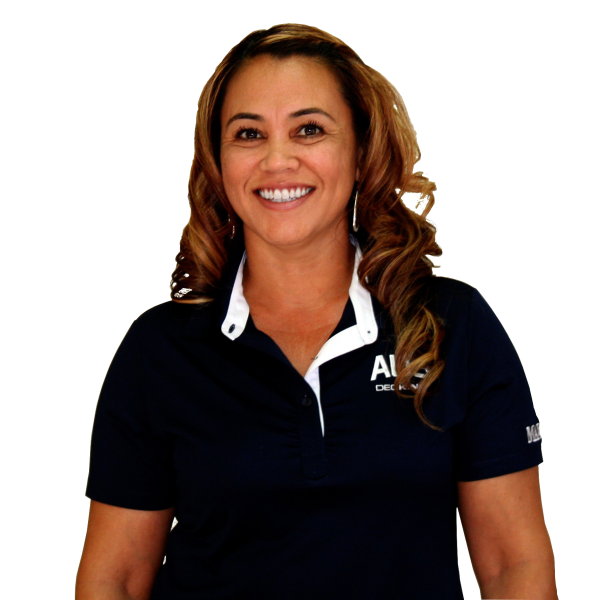 With her vast set of skills, she supports Sales, Production, and Accounting departments. Her main focus is always on customer service, and she can find an answer to any question from scheduling to submittals to insurance.